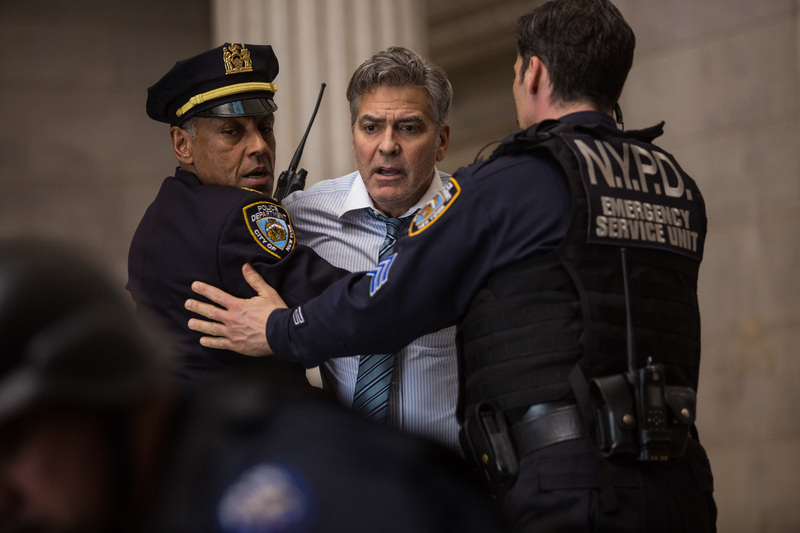 From the producers of the Oscar Best Picture winner “Argo” comes Columbia Pictures’ new suspense thriller “Money Monster.” Directed by Jodie Foster, the film stars George Clooney, Julia Roberts and Jack O’Connell (“300: Rise of an Empire,” “Unbroken”). Watch the film's first trailer here. Opening across the Philippines on April 2016, “Money Monster” is distributed by Columbia Pictures, local office of Sony Pictures Releasing International.